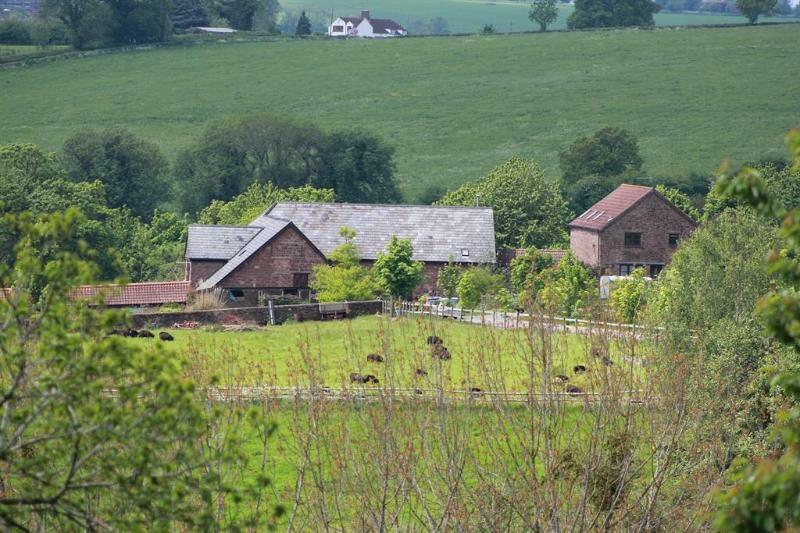 Marstow is 6 miles from Ross on Wye. and 12 miles from Ledbury, with the historic cathedral cities of Hereford and Gloucester 15 miles. The Malvern Hills, Brecon Beacons, Forest of Dean and the Cotswolds are within easy reach, making it an ideal base for those interested in climbing, walking, fishing, golfing and touring holidays. Local attractions include canoeing on the River Wye, and the castles of Goodrich and Monmouth.